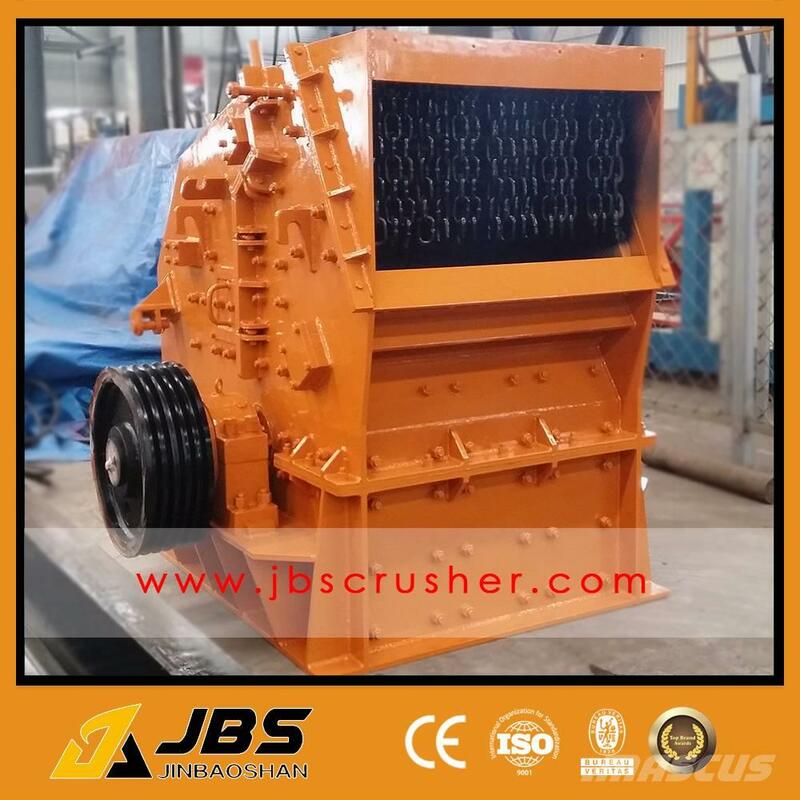 อุปกรณ์เชื่อมต่อ/ตกแต่ง JBS PF Impact Crusher is used for primary, secondary and fine crushing of all kinds of stones and rocks with compressive strength less than 350 MPa such as granite, marble, and limestone. 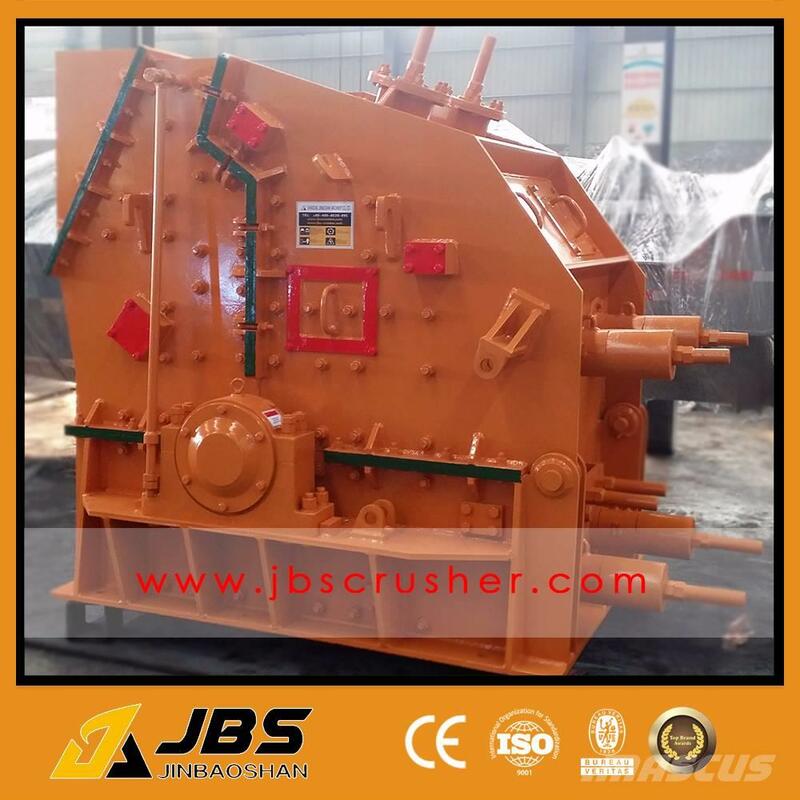 PF Impact Crusher is widely used for sand and rock production in the industry of roads, railways, reservoir, electricity power, building materials and so on. 5. Sound construction and high efficiency. .